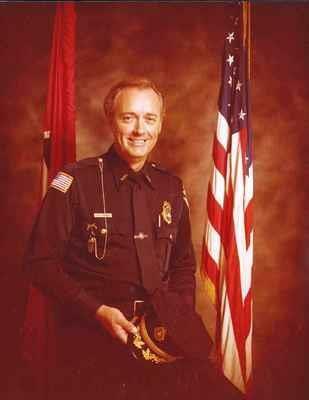 A former Chief of Police in Smyrna has passed away. Eighty-six year old Charles Vance died Saturday. Funeral services are set for 2pm Tuesday at Woodfin Memorial Chapel in Smyrna. Visitation begins at noon. Burial will be at Roselawn Memorial Gardens.